20 x Quantegy 467 1/4" tape. 5" reels. 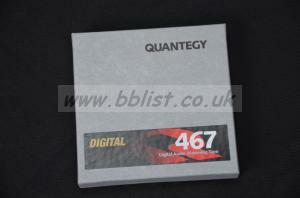 Quantegy 467 ¼” tape. 5” reels. 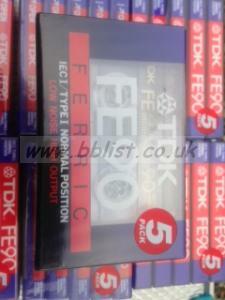 1 x complete box (20 reels). Never used. Cool stored, in good condition. 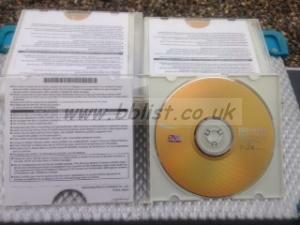 20 x Disc's never used 12Omin/ 4.7GB 3 x Speed As Brand New. 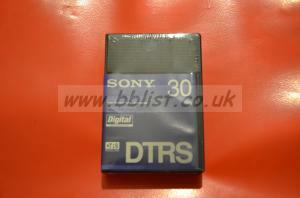 Never Used as new 35 Audio Cassettes . 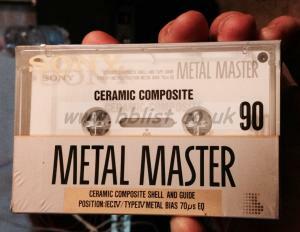 Looking for Sony Metal Master type IV (metal) cassette tapes, even used, if in good conditions. 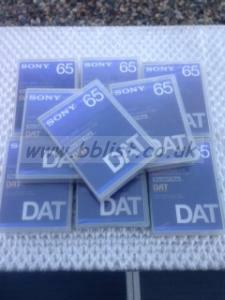 DVD backup drive for 7 series models. 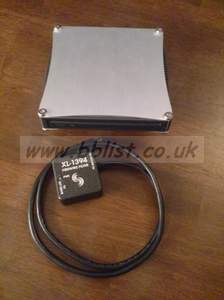 DVD backup drive for 7 series models including XL-1394 firewire filter.